Why is a Bioscience Company Selling Matcha Tea? The growing matcha tea market has just added a new brand, but this one comes not from a tea company, but a science company. As Yahoo Finance reports, Beverly Hills-based California Bioscience has begun selling matcha tea under the name Distinctly Organic. The company believes it has something to add the exploding world of matcha tea, claiming that much of the product currently available is not only of inferior quality, but can even contain toxic elements like lead. Distinctly Organic tea will come only from organic farms in Japan and will be certified as pesticide free. 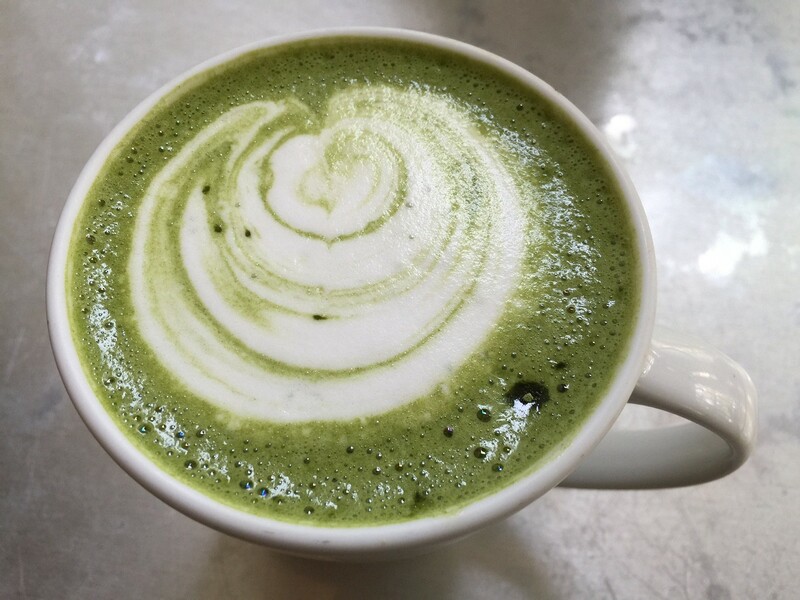 Matcha tea, a type a green tea that contains antioxidants in the form of polyphenol compounds known as catechins, has become increasingly popular. And that’s what Distinctly Organic hopes to capitalize on. With sales of matcha tea expected to grow another 25 percent by the year 2020, there will no doubt be room for many more brands to come.